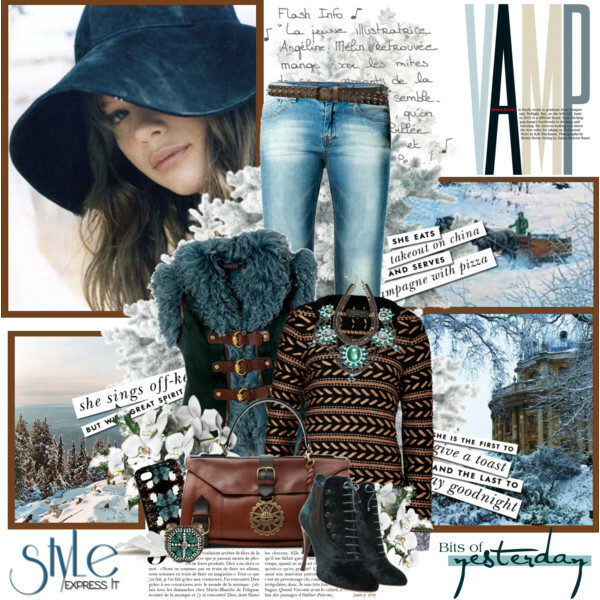 Hello lucky ones, I am here to show you incredibly cool Polyvore fashion sets featuring trendy vests you all can try this year. You are about to see modern ways how to wear this sleeveless layer in your everyday life, by teaming it with your favorite shorts, dresses and skirts. Trust me, you can easily create new outfits, all you need is experiment with your style. This year we see an explosion of trendy vests, starting from black, white, to denim, fur, etc. All you need is to choose the most comfy one and pair it with your favorite jeans, skirt or dress. Today's vests are very easy to wear and style, as you can easily combine them with almost every outfit. 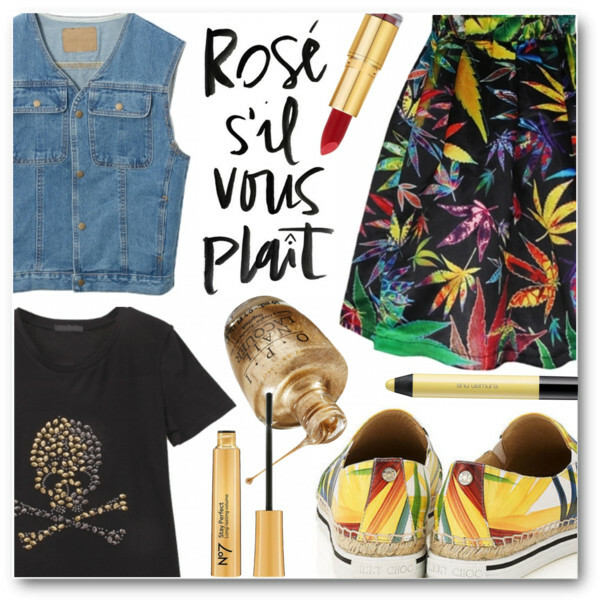 All in all, I think you should take a close-up look at the Polyvore sets below and find your favorite combination. 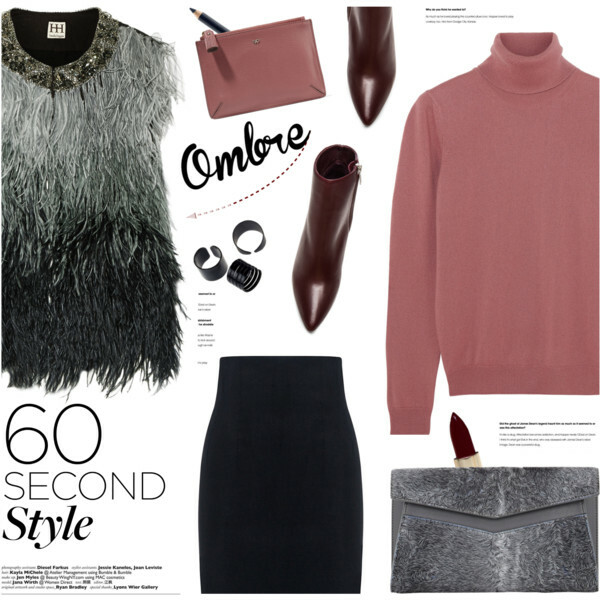 Grey-black ombre feather vest with a sequined collar is worn with a grey-pink turtleneck sweater, high-waisted black skirt and pointed-toe burgundy leather ankle-boots.